The Humane Rescue Alliance's community cat program addresses the needs of the unowned, community cats who live outdoors in the District and supports members of the public who care for and coexist with them. Our main objective is to keep these cats happy and healthy through the use of spay/neuter and vaccinations and to place into adoptive homes those cats who are found to be social with humans. We also offer resources and guidance in caring for and mitigating potential conflict with cats in the community—including methods for humane deterrence. Click here to learn about the services CatNiPP provides. Trap-Neuter-Return (TNR) is the practice of humanely trapping, sterilizing & vaccinating, and returning community cats to their outdoor homes. TNR helps reduce the euthanasia of unowned cats, eliminates reproduction in sterilized cats, and keep cats healthy by providing vaccines. TNR also reduces many of the unwanted side effects of mating— fighting, yowling, territory marking, and roaming. TNR is also promoted by the DC government (D.C. Code §8-1802). We depend on the participation of community members like you to help care for the District’s community cats through TNR! Learn how to get involved at our resources page. 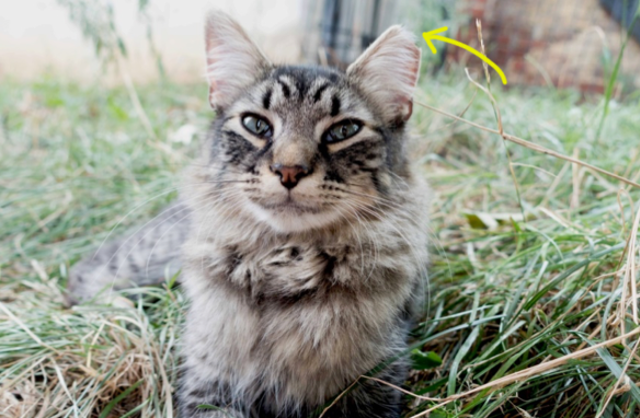 Why the eartip on Outdoor Cats? Pick up times can generally be accommodated Monday – Friday, 10:00am – 8:00pm. Community cats live in our neighborhoods and have no particular home or owner. Many of these cats do, however, have caregivers who provide them with food, water, and shelter during extreme weather. With their caregivers’ assistance, community cats have the support they need to live successfully outdoors. Most of these cats are not social and are therefore not good candidates for adoption. Providing food and shelter for the cats helps keep them happy and healthy. It also deters cats from foraging in trash cans and setting up homes where they are not wanted. The best community cat caregivers are community members who have cats living in their neighborhoods and who help support the cats’ care! HRA encourages caregivers to feed and shelter cats in a way that reduces conflicts with neighbors who may not want the cats on their properties and to be proactive in reducing conflicts when they arise. If you see or feed community cats, please help ensure they are sterilized and vaccinated! How do I know if the cats need to be humanely trapped for sterilization? An eartip! A cat who goes through our TNR program and gets spayed or neutered receives an eartip. 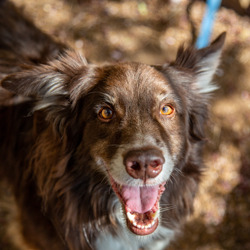 That means the tip of their left ear is removed while under anesthesia making it flat across. This is an easy way to determine if any cats you see have been trapped, neutered, and returned to their outdoor home. What should I do if a community cat is not eartipped? What if I see sick or injured cats or young kittens outside?